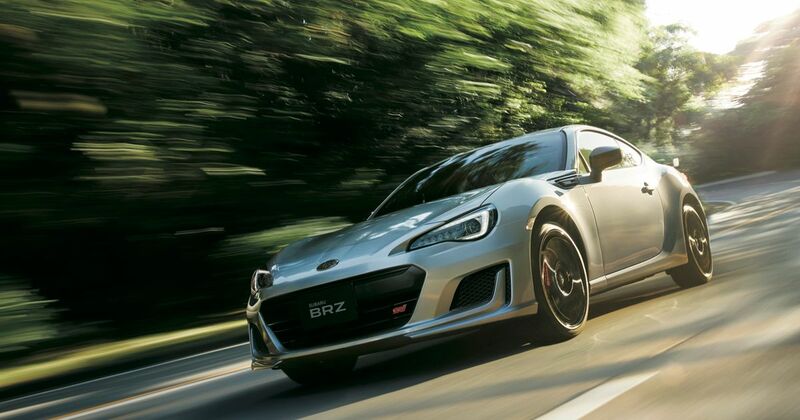 Here it is, the new Subaru BRZ. 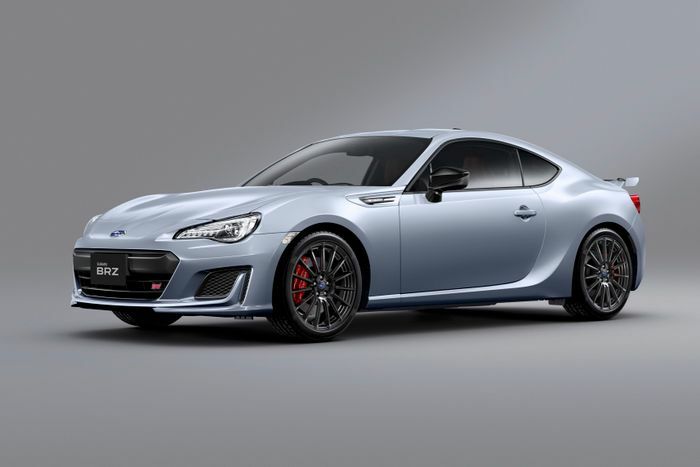 Although ‘new’ might be stretching it a bit - the boxer-four-powered sports car twin to the Toyota GT86 has undergone an extremely minor refresh in its native Japan, before the subtle changes are rolled out to other markets. As for what’s new, the answer is not a whole lot. We have new fins which “suppress the turbulence of air at the rear of the body to the rear wheel arch part,” tweaked dampers, and…that’s it. There are no mechanical changes, with the 2.0-litre boxer-four engine and its modest output retained. 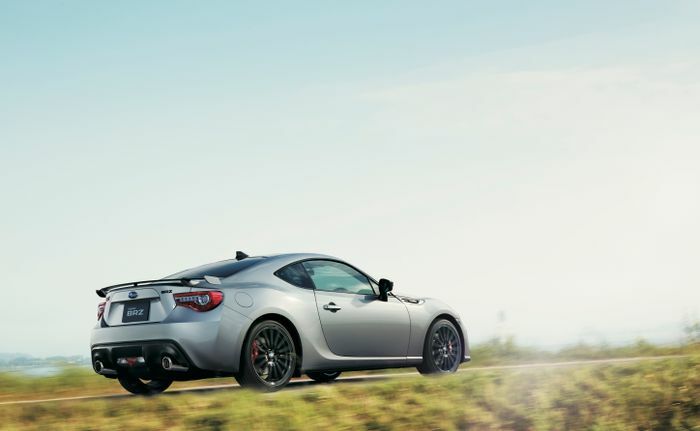 This late on in the BRZ/Toyota GT86’s life, it’s fairly safe to rule out a turbocharged version, we’d say. The RA-Racing has been given a reshaped roll cage and a new seat belt design, although that’s a Japan-only derivative. 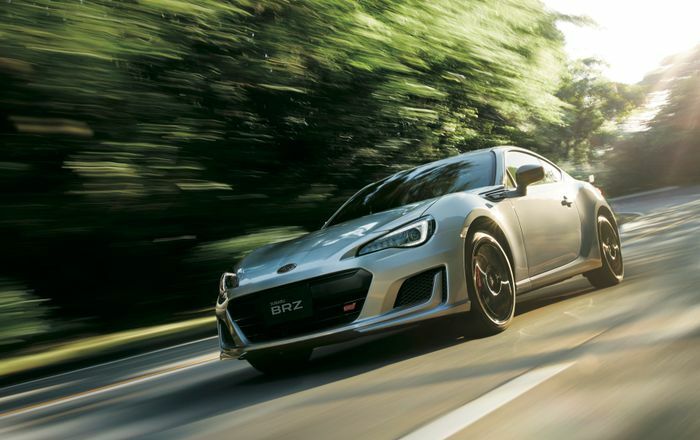 The other trim levels - in order of fanciness - are dubbed R, S GT and STI Sport. The updated car costs anything from 2,480,000 Yen (£18,400) to 3,591,000 (£24,700), depending on the version you go for.